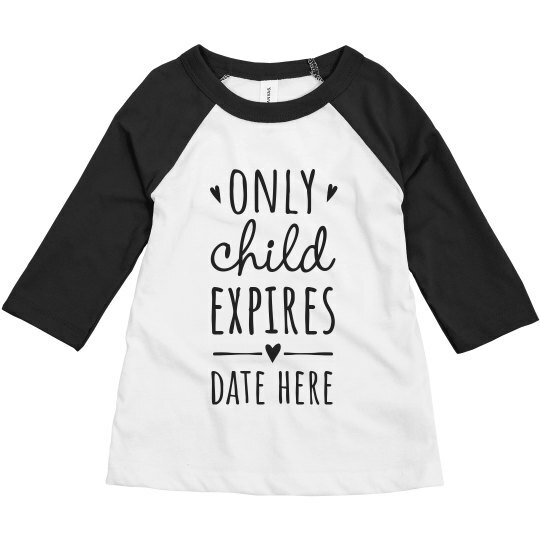 Have your little one help announce your pregnancy with a funny only child design! Becoming a big brother or sister can be stressful, but help them get excited for their new role with a t-shirt to spread the news. Customize the date at the bottom to make the design unique to your family.